« Go big or go home. 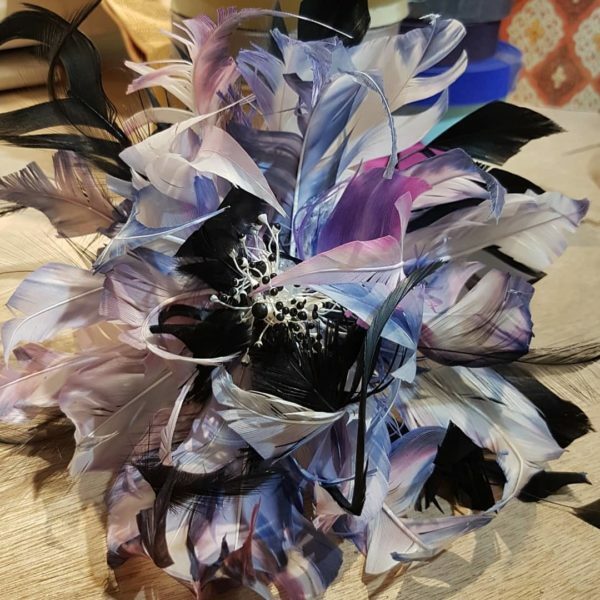 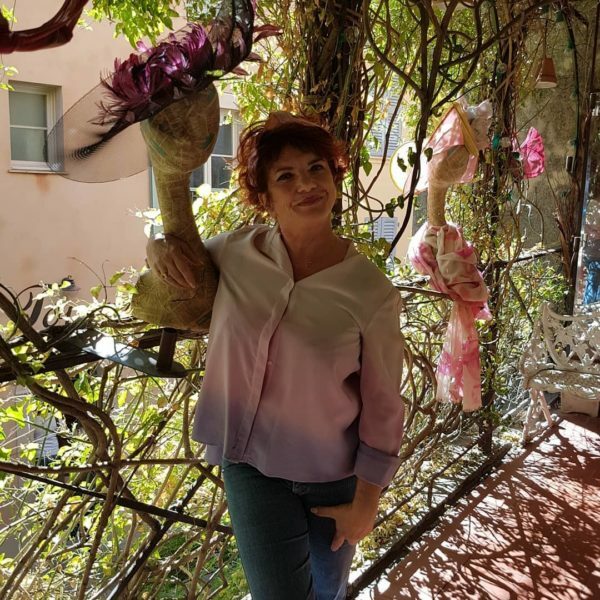 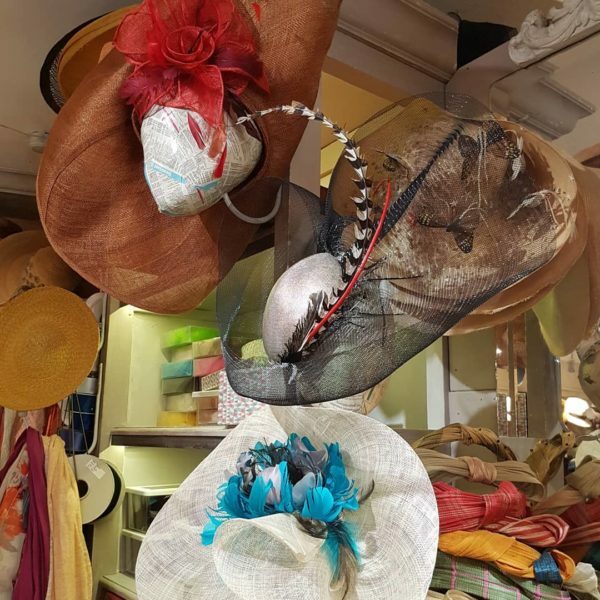 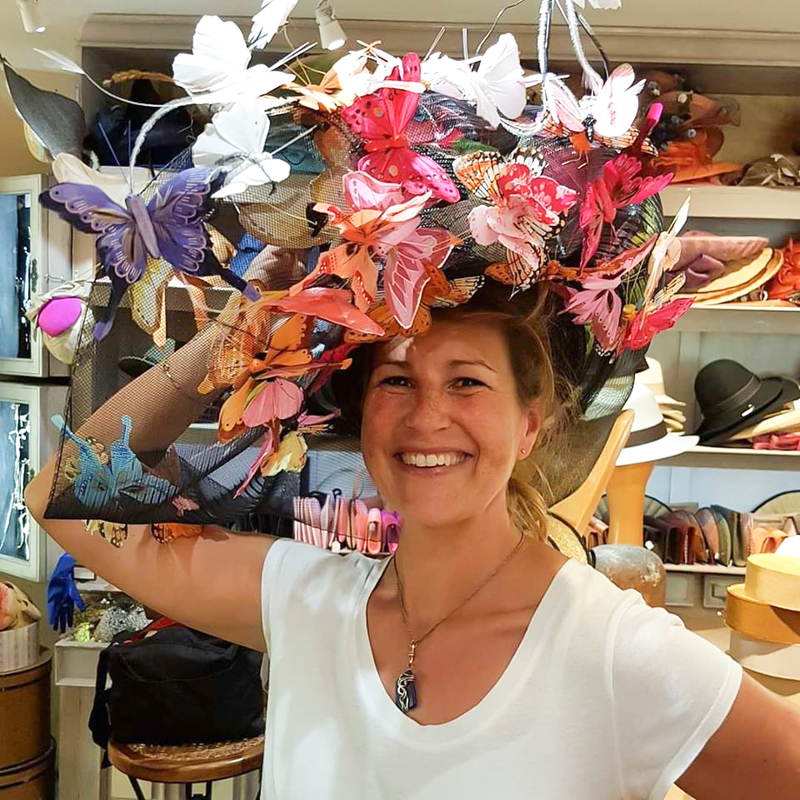 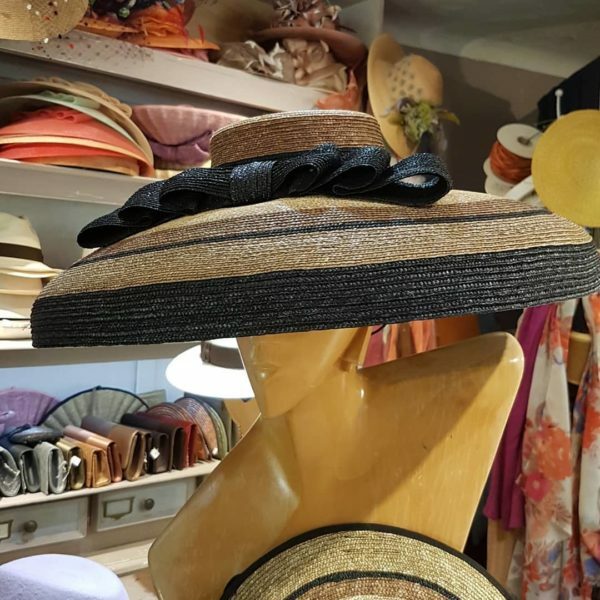 I love meeting artists, and Nathalie Papet, a milliner and owner of the Bibis du Midi workshop in the ancient town of Bormes les Mimosas, is an extraordinary artist. Born and raised in Casablanca, this former contemporary dancer and dance teacher taught herself hat-making because her « grandmother always wore hats ».